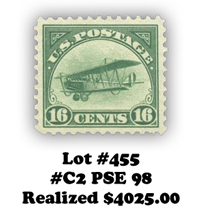 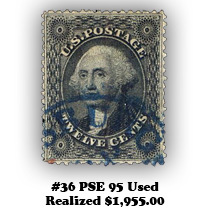 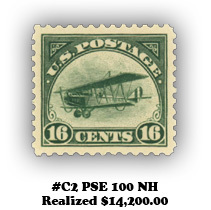 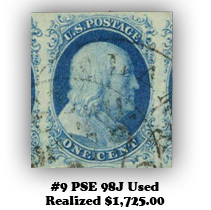 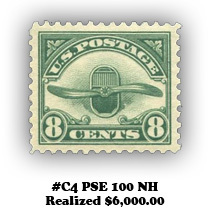 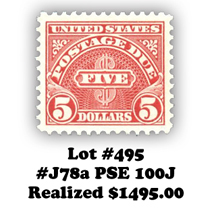 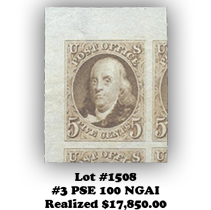 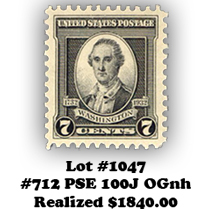 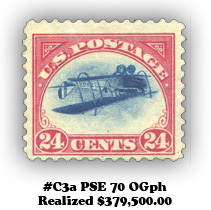 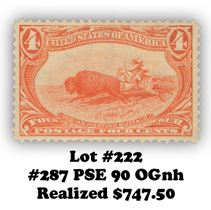 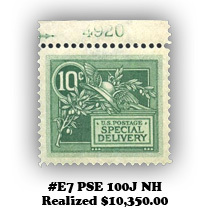 Michael I. Casper Rare Stamp Auctions is now accepting consignments for future Auctions and Private Treaty sales. 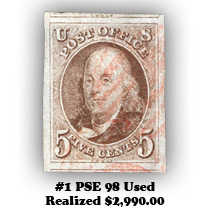 Through December 2010 there will be no sellers fees! 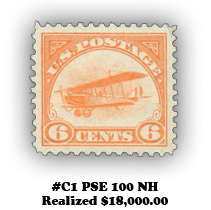 •Contact us for further details.